You begin each picture with the same internal 'yes! '—screwing up of courage, slapdown of fear, 'no, you fool, just do it' and begin. But how do you begin? 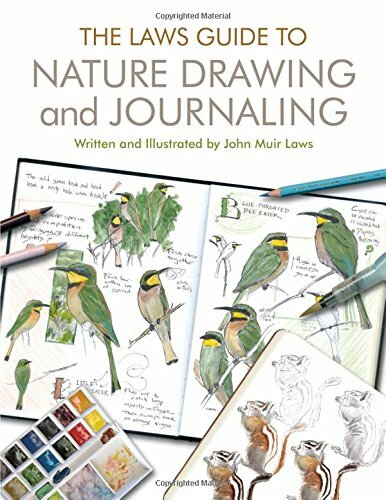 I'm a huge fan of John Muir Laws and his method of teaching nature journaling, partly because he does not emphasize needing all the right tools but teaches you first how to see. However there is one 'secret weapon' tool he recommends that helps you confidently begin a sketch. And at just over $1.00, I think it is worth at least trying! For a sketcher that means you can mark out the initial dimensions and intentions of your sketch in this faint, light blue, and not worry about erasing your lines afterwards. Just look, measure, decide, begin, and draw until you're happy with the overall. Then switch to your preferred, more permanent medium, such as ink, paint, regular pencil crayon, or whatever you're using, and draw the final version over your non-photo blue lines. It's almost like drawing in invisible ink ... or the green screen antics of a television studio. You can make a mark and it's not a big deal. It's an invitation to start imperfectly. John Muir Laws also recommends a nature sketcher moves on to two other pencil colors for the outline of a sketch: Prismacolor Premium Grayed Lavender for lighter tones and Black Grape for darker ones. The softness and subtlety of these colors lend themselves to bird sketches, landscapes and the like. Incidentally, Laws said that he tried most brands of non-photo blue and recommends the Col-Erase Prismacolor brand far above all others. Not for its erasing quality, since there is no need to erase, but for the quality of the pigment in the pencil itself. Prismacolor labels it as "Copy Not NP Blue" and the model is #20028. I also really enjoy having a mechanical pencil in my sketch kit since no sharpening is needed in the field. 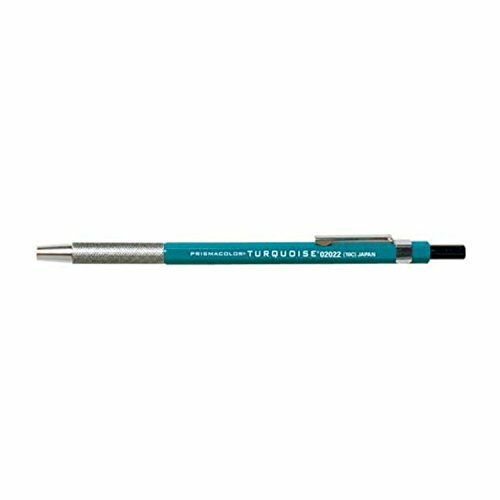 If you prefer a mechanical pencil, non-photo blue lead can be purchased. Sanford has a popular 2mm lead holder that you can fill with the 2mm non-photo blue leads shown below. Having never had a single conversation with anyone about non-photo blue in my life, I had two interesting encounters related to the color recently. 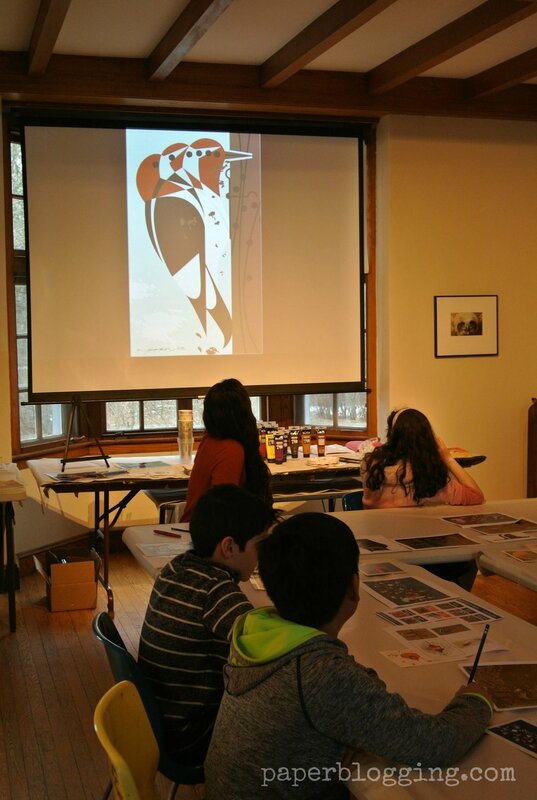 My son's science class took a field trip to the tiny, and previously unknown to me, Museum of American Bird Art, an Audubon Society site in Massachusetts. What a delightful place! Our group was taken on a private tour of the art vault, and enjoyed seeing original Charlie Harper paintings, two huge Andy Warhol's related to birds, along with original, hand-tinted John James Audubon prints. 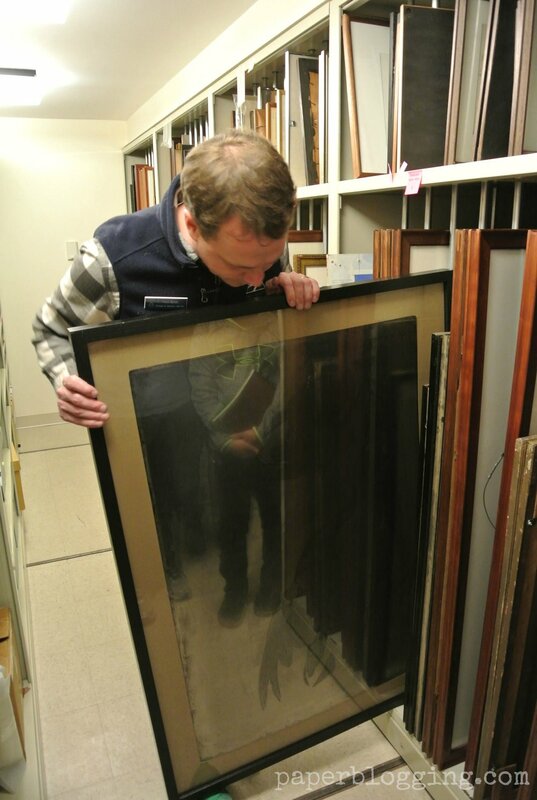 In the vault, too delicate to move, was an enormous copper etching plate from which one of the Audubon images had been printed. Most of these plates have not survived, having been melted down for their metal at some point after production, and it was astonishing to see this one. The tour ended with a surprise opportunity to jump into an art project. While the kids got settled into their individual efforts, I spied a great bundle of non-photo blue pencils on a supply table. It was too big a coincidence. Inspired by the tell-tale pencil color, I ventured to ask our guide and teacher, Sean Kent, "Do you know John Muir Laws?" and was met with a resounding, "Yes!" 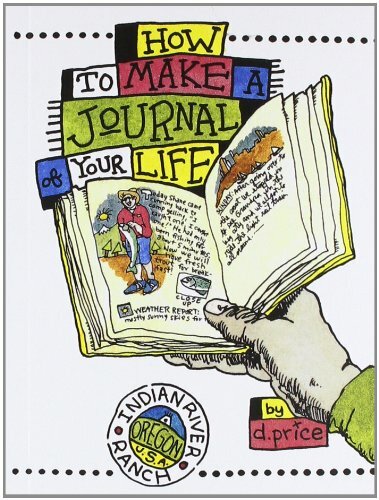 In between giving advice to students, he excitedly explained that back in the 1980s he'd been hiking in the Sierra Nevada's when he came across a hut with an intriguing sign, "Learn to Draw a Bird in an Hour." His immediate reaction was, "But I can't draw" and "But I'm really tired." However, he was intrigued and attended the talk. There was Laws, before he was widely known, enthusiastically teaching in his inimicable style. And all these years later Sean Kent is teaching others to draw birds too. We enthusiasatically discussed the non-photo blue idea and both immediately began talking about a surprise find at the Museum of Fine Arts, Boston. We had separately just attended the MFA's exhibit of original work by children's illustrator Robert McCloskey. And both of us noticed, noses almost to the glass, that the final ready-for-the-printer ink drawings for Blueberries for Sal were covered in blue pencil marks! It was an exciting detail, we both agreed, validating John Muir Laws' idea. Of course, you can only see the blue underdrawing in person, since by design, it does not appear in the print version. If you're reading this from a country other than the United States, you might not be familiar with children's book illustrator Robert McCloskey. 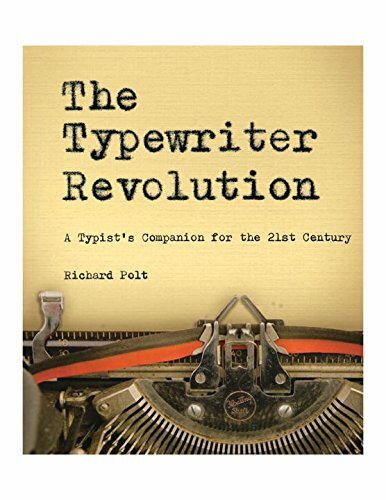 I highly recommend every one of his books. My personal favorite is Time of Wonder. The exhibit reminded me that the artist, brilliant as he is, had first drafts, ideas that didn't work, multiple attempts to work out a visual problem, and that even in this finished version, there was a rough non-photo blue start to get it going. I love making connections with people over art and 'things noticed.' I'm glad I asked if the Audubon instructor knew John Muir Laws; I'm thankful someone on the east coast is teaching his material; and that such delightful nooks and crannies as the Museum of Bird Art exist, not just the behemoth museums of the art world. I'm also thankful for you, dear reader, for reading this. From now on I shall reach into my sketch kit for my secret weapon, wielding that blue pencil with renewed confidence, knowing I'm in good company. Why not come too? 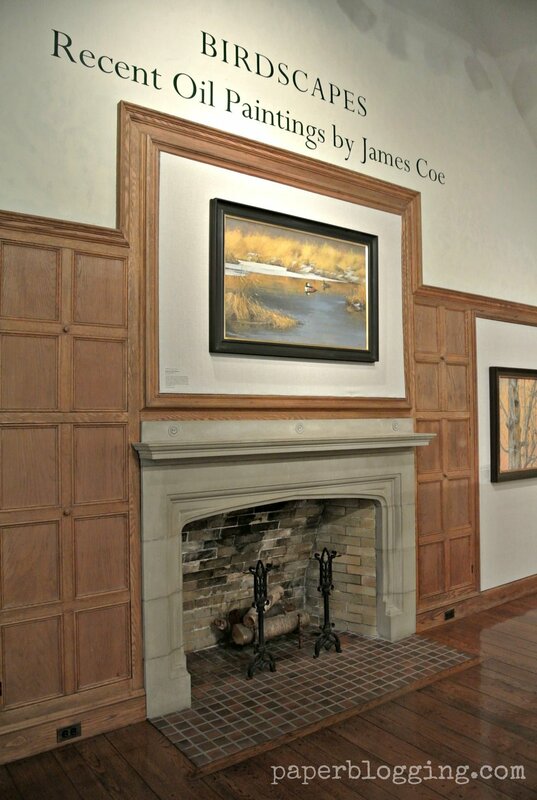 The current exhibition at the humble Museum of American Bird Art. The delightful gallery space at the Museum of American Bird Art. This was the art studio of the property's original owner, Mildred Morse Allen. Taken from the balcony. Notice the large north facing window on the right: a giveaway that this was once a studio. In the basement, not normally open to the public! Paintings set up ready for our group to discuss, all fabulous originals. Museum of American Bird Art. Sean Kent, homeschool program director & education coordinator, shows us this impressive plate from Audubon's book Bird's of America. Yes, that was the size of the book! Museum of American Bird Art. Into the exciting vaults! Museum of American Bird Art. The original printing plate for the Audubon Canada Geese print we had just seen. A rare find for the American Museum of Bird Art. Discussing the qualities of this original Charlie Harper painting, Mystery of the Missing Migrants, Museum of American Bird Art. Time to make some art! Getting ready to paint in the style of Charlie Harper. Notice the tables are covered in paper so practice sketches can be done on the table. Fun! Museum of American Bird Art. 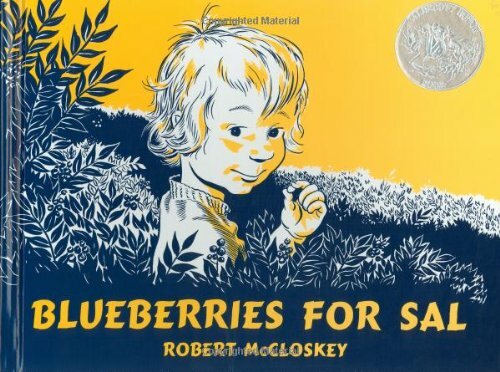 Original ready-for-the printer panels from Blueberries for Sal by Robert McCloskey, Make Way for Ducklings Exhibit, Museum of Fine Arts, Boston. Along with fun wall decal detail from the book!